If this is your first time to give online, click the "Give Now" button. If you've given online before, click "My Account" to give again or access your account. A tithe—which just means “tenth”—is defined as the first 10% of a person’s income. So why is that important, and how does it affect you? Tithing is a principle that is taught throughout the entire Bible. 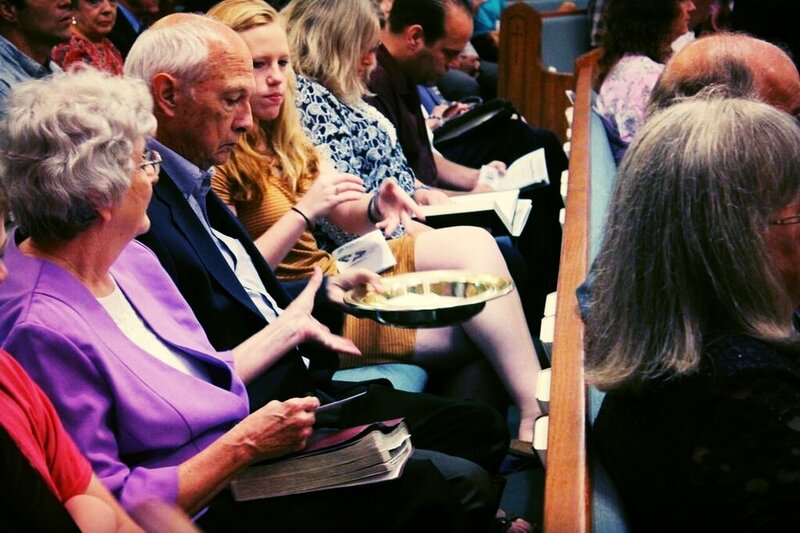 When we tithe, we are expressing worship in a tangible way by putting God first in our lives. Bringing our tithe to a local church is an opportunity for us to give God our thanks, show Him we trust Him, and fight against greed. Giving regularly allows us to be a part of the most important work in life—spreading the good news of Jesus Christ! If you would like to read more about what the Bible has to say about tithing, check out these passages: Leviticus 27:30, Proverbs 3:9-10, Malachi 3:6-10, Matthew 6:19-24, and 1 Corinthians 16:1-2.